In the last week of my intro to IR course, another set of students took up the gauntlet laid down by the Statelessness group and did their own simulation. This was a variation on the ‘hunger meal’ style simulation that has become fairly common: a group of people come to a meal and most are served a very tiny amount of food while a very few people get more food then they could possibly eat by themselves, allowing a discussion about hunger, global inequality, and aid. I’ve been through several incarnations of this. One involved spoonfuls of grits and boxes of Krispie Kreme doughnuts; another had people serve themselves from a buffet that was never refilled, and eventually ran out of food with people still waiting in line. In this case, my students brought packs of candy bars–those packages that contain eight or ten individually wrapped Hershey bars or kit kats or Reeses peanut butter cups. Each student in the class received a piece of paper with ten countries listed along with their respective GDPs. 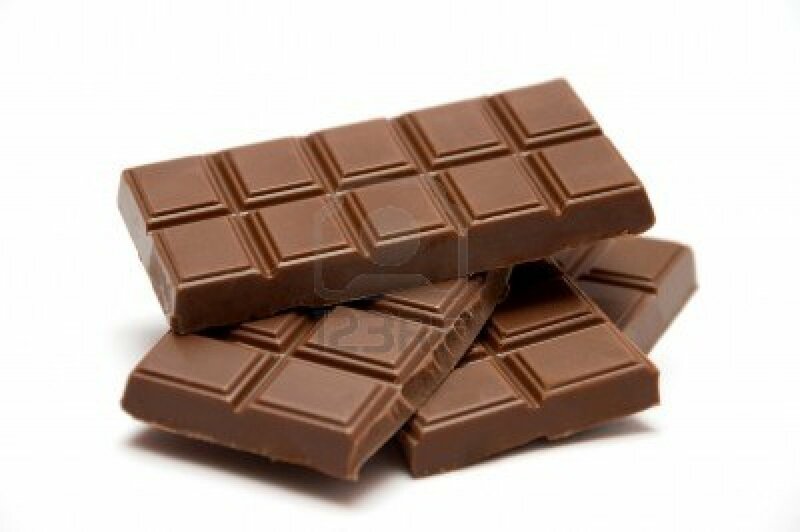 The students then distributed the chocolate according to the share of global wealth each ten countries received. So the top ten received about 60% of the chocolate (about 6 full packs of candy), the next ten 2 packs, and the rest received either individually wrapped chocolate bars, or, as they moved down the line, unwrapped squares or halves of squares. The last person in the room had about 5 or 6 pieces of paper in his hands, but still only received two chocolates. It made the abstract idea of inequality quite concrete. It was 8 pm, after all, and 3 hours into a four hour class. Chocolate was not only welcome, but quickly becoming necessary. The students then led a discussion about how the students felt, whether the wealthy students were obligated to give up some of their chocolate, and how they would convince the wealthy students to do so. Violence entered the conversation (jokingly) at one point. Eventually the discussion turned to the real-world implications, and the chocolate was widely shared. Ultimately it was a rather informal simulation, with no preparation asked and no rules–more of a discussion with props. But it was highly effective, keeping the students attention and helping them examine their own feelings and then apply them to the topic at hand. One of my colleagues has her students create games to help them review for exams. I’m tempted to try having my students all try to create some kind of game or simulation to explore topics in IR to see if they can be as generally effective as these two have been.